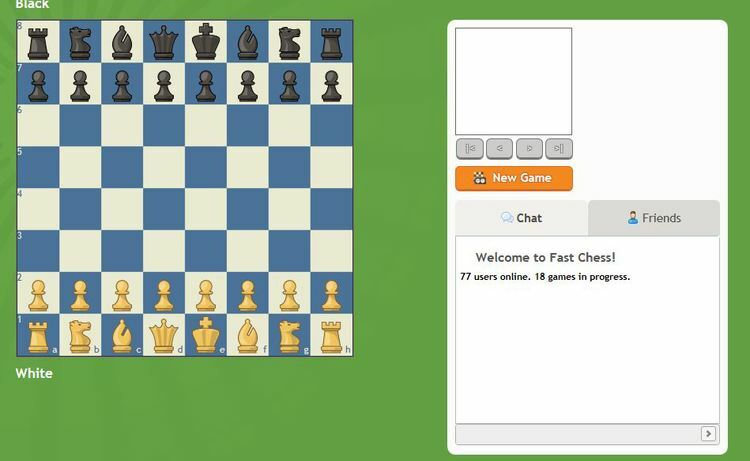 Play online chess as a group once a month. Once a month the players from MCCL test their skills in online chess games for ChessKid Nights. Where: Anywhere with an internet connection! Login to ChessKid. When: The first Tuesday of every month, beginning June 2nd, at 6pm. How: Login and click Play Fast. Click the ORANGE "New Game" button to play against a random opponent. The more kids from Madison are online at the same time, the more likely you are to play against someone local! Do: Play random people on Fast Chess. If you click the "Friends" tab and only play against people you know, then you defeat the purpose of the city-wide ChessKid night. Instead of challenging your friends, play against a random opponent by selecting the ORANGE "New Game" button. It might be someone from another state or country, but it also might be someone from Madison, AL. Don't: DO NOT start a Fast Chess game and abort as soon as you are paired. That is considered poor etiquette online. And, it will result in a forfeit of your game which will count as a loss and affect your Fast Chess rating.